Hooman Hamzehloui, Founder of Masters Realty was recently quoted in Growth Spotter "this is the best hotel site remaining in Central Florida. More than 185,000 cars pass it every day, with amazing views from every angle," he said. 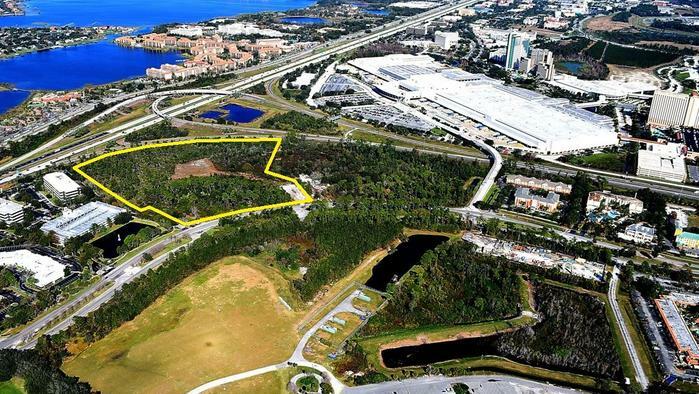 "It's a half mile to SeaWorld, and the Convention Center has that bridge over the 528 that's walkable or drivable, directly to this property."